A minimum of five updates in two years just doesn’t cut it. If there’s one thing about Android that Google desperately wants to fix, it’s updates. 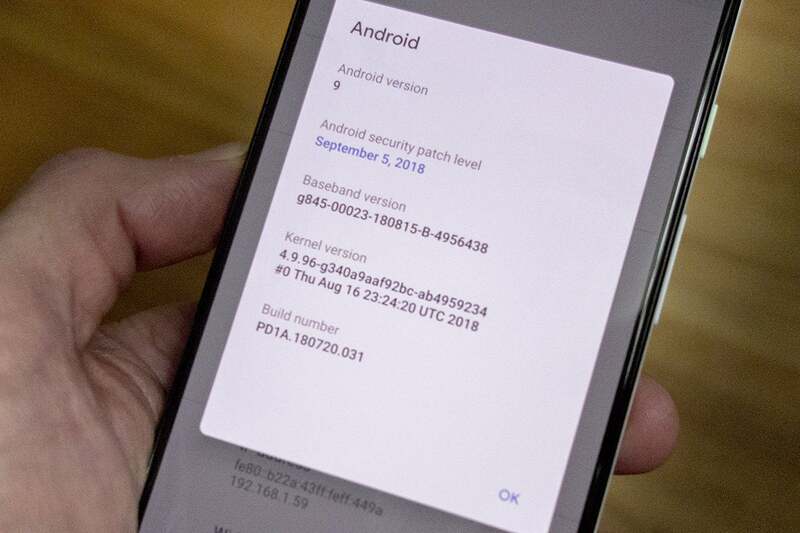 Unless you’re buying a Pixel or an Android One phone, you’re never really sure whether you’re going to get updates as they’re available or, really, at all. It’s a question whether you’re buying a thousand-dollar Galaxy Note 9 or something much cheaper: What’s going to happen to my phone in 6, 12, or 24 months?